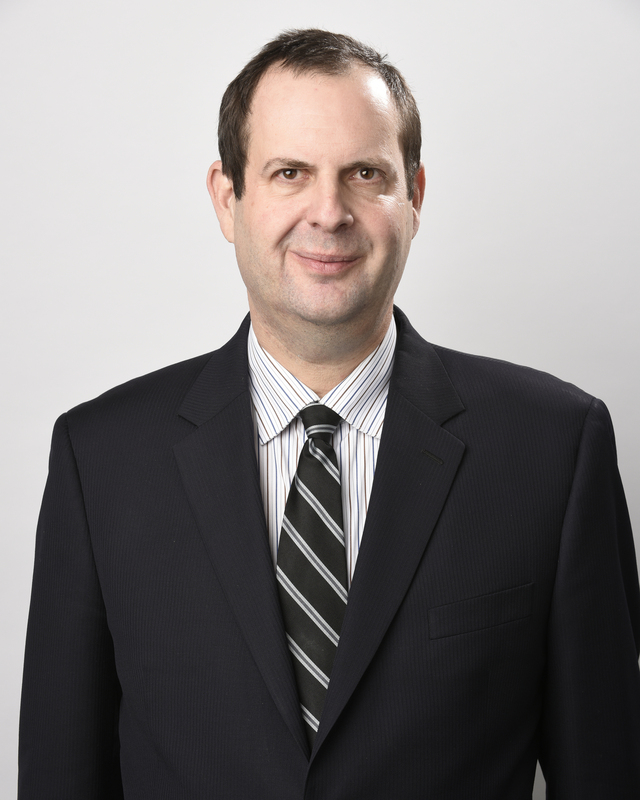 Max J. Newman is a shareholder based in Butzel Long's Bloomfield Hills office. He is a graduate of the University of Michigan Law School (J.D. with honors, 1994) where twice he was a Campbell Moot Court Semi-finalist. His undergraduate degree is also from the University of Michigan (A.B., 1990 with high honors), where he was a James B. Angell Scholar and took the William Branstrom Freshman Prize. Mr. Newman concentrates his practice in the representation of debtors, creditors committees, creditors and customers in all aspects of Chapter 11 Reorganizations. He has pursued appeals from Bankruptcy Court to the Sixth Circuit and Federal District Court and has also handled cases in the Michigan Appellate Courts. Mr. Newman has handled bankruptcy matters throughout the country, including New York, Delaware, Texas, Illinois, Indiana, Ohio, North and South Carolina and Michigan. Mr. Newman is listed in the Best Lawyers in America and Michigan Super Lawyers. He is a member of the State Bar of Michigan and is active with the American Israel Public Affairs Committee and Hillel Day School. Amongst other speaking engagements, Mr. Newman was featured during an April 22, 2010 webinar presented by the Institute of Management & Administration on "How to Spot Bankruptcy Signs in Your Customers & Suppliers: What Every Credit Manager Needs to Know," and spoke about the General Motors and Chrysler Bankruptcy Cases at the Global TrasporTech conference in South Korea in June, 2009. Mr. Newman has co-authored several articles, including "Advising the Foreign Client on American Insolvency Law," published in the Michigan Bar Journal and "Road to a Chapter 9 Bankruptcy for Financially Distressed Municipalities in Michigan," published in Michigan Lawyer's Weekly. University of Michigan 1990, A.B. University of Michigan Law School 1994, J.D.